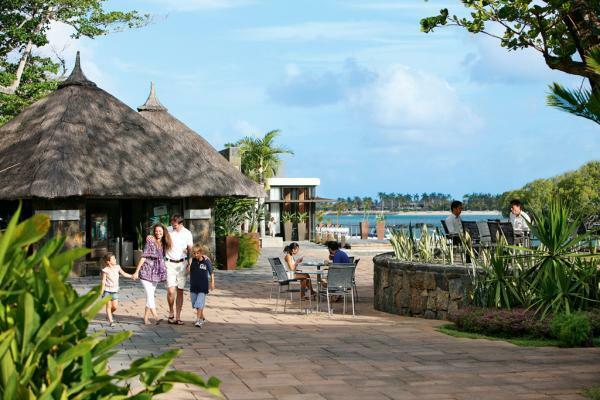 The Anahita Mauritius resort is marketed as a new lifestyle resort, combining luxury accommodations with the freedom of choice. Guests are surrounded by a multitude of choices in everything from suites and villas to a large selection of activities and well-being offerings. 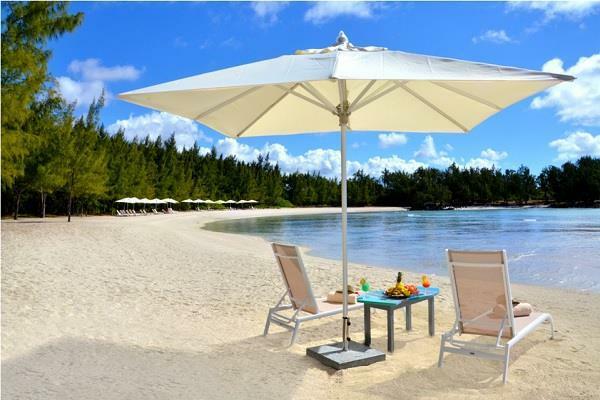 Best of all, Anahita is situated on the idyllic east coast of Mauritius in a lovely garden setting with two exclusive beaches. 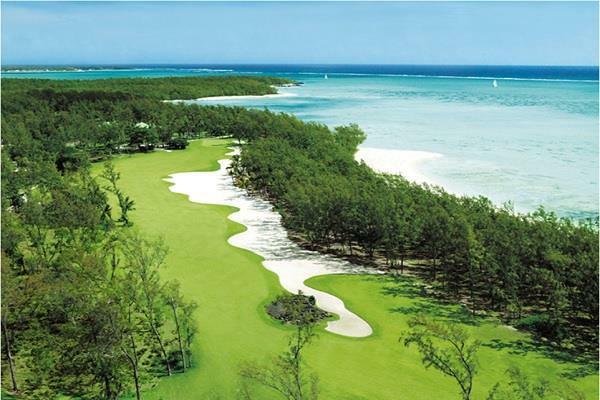 Guests enjoy on-site golf, the resort's luxury wellness, activities for the children, and so much more. Guests can choose from among the resort's 70 suites and 28 villas, each equipped with full kitchens and separate living and dining spaces. 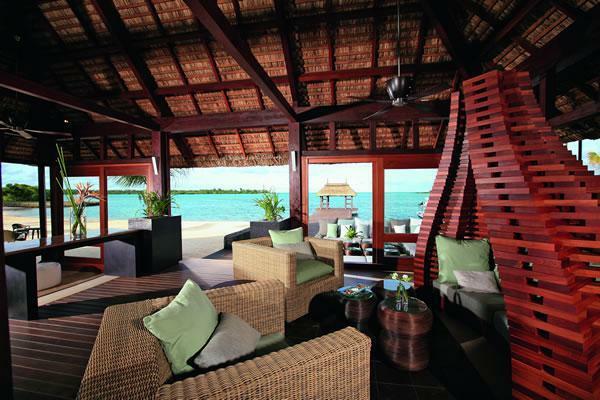 Anahita makes luxury and elegance a priority in all of its accommodations. Guests feel right at home in the well-apportioned suites and villas decorated with the perfect combination of modern and traditional Mauritian elements. The 70 suites offer options of one, two, or three bedrooms. Each suite includes a spacious veranda with a private plunge pool. Suites offer views of either the ocean or one of the beautiful 18-hole golf courses. Additional amenities include king-size or twin beds, walk-in closet, gourmet kitchen with appliances, washing machine, flat screen TV, and complimentary Wi-Fi and broadband access. 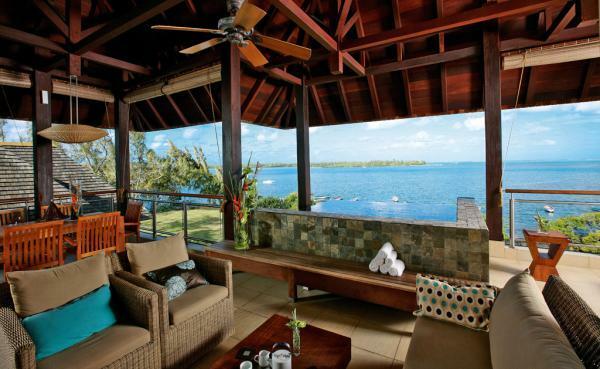 Villas offer three, four and five bedroom options. In addition to separate living spaces and fully equipped kitchens, the villas also provide personalised butler service to make your experience as relaxing as possible. Villas offer all of the amenities of the suites plus extra amenities including daily cleaning and turn down, and complimentary breakfast served in the villa. Chargeable extras include private chef and private car, boat or helicopter transfer. •Origine Restaurant – Origine is a seaside restaurant offering seating under the pergola or on the deck overlooking the marina. The restaurant serves breakfast from 7am until 10.30am, featuring a mix of Western and local offerings. Dinner is served from 7pm until 10.30pm as a themed buffet featuring an extensive selection of local cuisine. •Il Forno – This excellent Italian restaurant is located along the 18-hole of the Ernie Els designed golf course. Il Forno offers classic Italian dishes and à la carte offerings in a modern and chic environment. It is open only for dinner. •Bliss – For light snacks and delicious lunches, Bliss is a good choice. This restaurant on the beach offers Mediterranean salads, sandwiches, grilled selections, and more. •Domaine de L’Etoile – This exclusive restaurant is off-site, but just 15 minutes from the resort. It offers authentic Mauritian cuisine in a natural, unique environment. The restaurant can be reserved for your entire party. •In-Suite Dining – Guests wishing to dine in their suites or villas need only take advantage of the in-suite dining service. 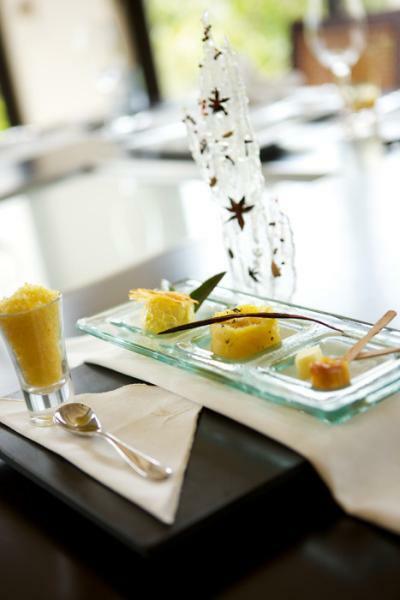 Choose from a delightful selection of creative dishes from the culinary experts at Anahita.